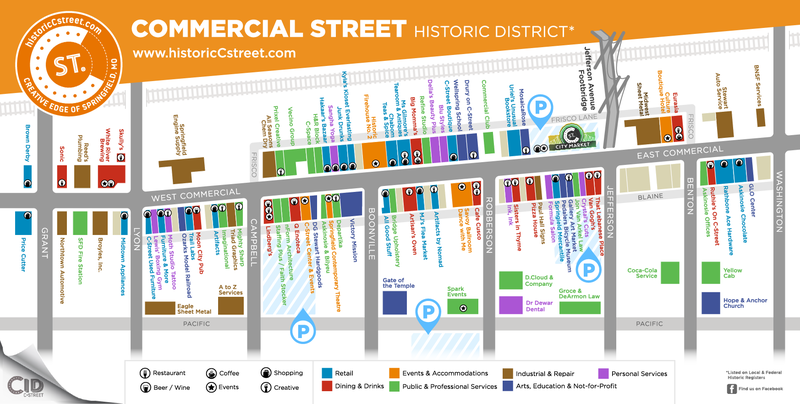 see the new c-street district map! Keep up with all the latest news and events with C-Street's eNewsletter, The Communique! Sign up below and say in the loop! Commercial Street Community Improvement District.